for customer satisfaction and are proud of our glowing reviews. best quality materials. Our fully insured team offer free quotes and we guarantee our workmanship (see terms and conditions). Interlay is an Independent Association of Paving Contractors who regulate landscape companies to ensure standards are followed. 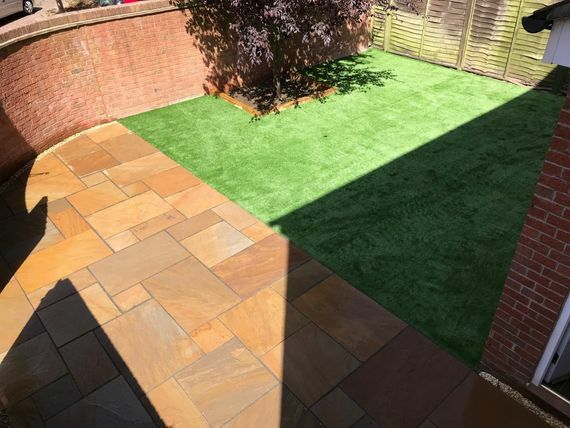 As we are an Interlay member, you can be confident that all work will be carried out to an exceptional standard as our committed team endeavour to deliver the highest level of service. Why Choose an Interlay Member? Below are just a few reasons why you should choose an Interlay member. 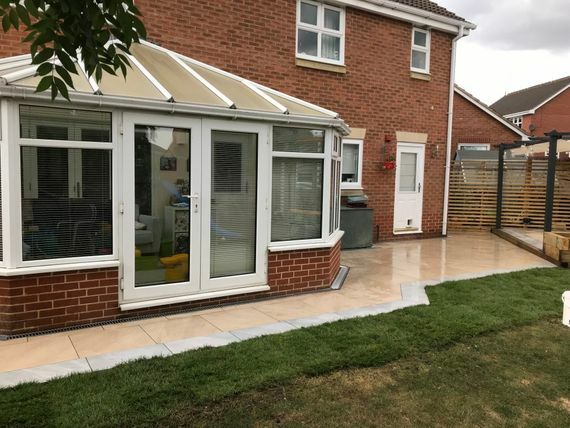 Contact our dedicated team in Trowbridge, Wiltshire, regarding our patio installations and garden services.